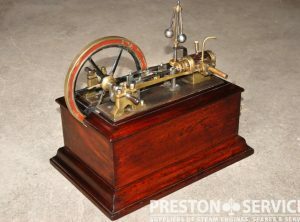 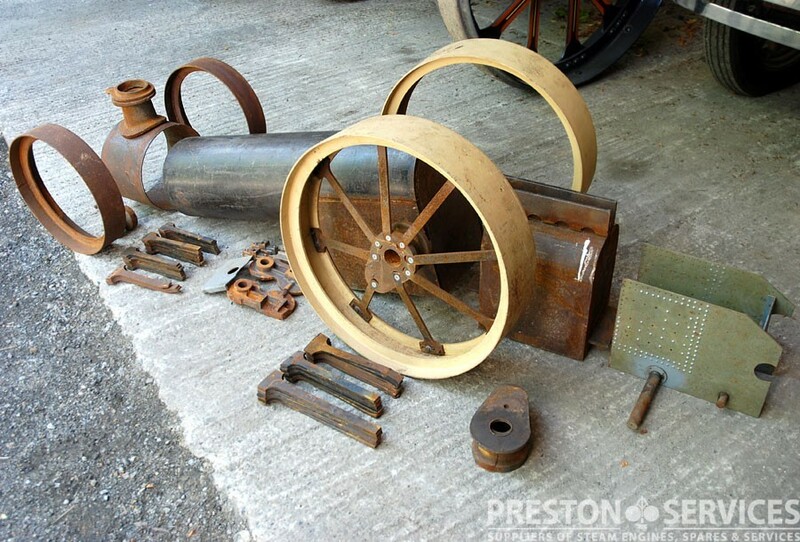 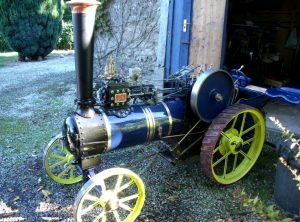 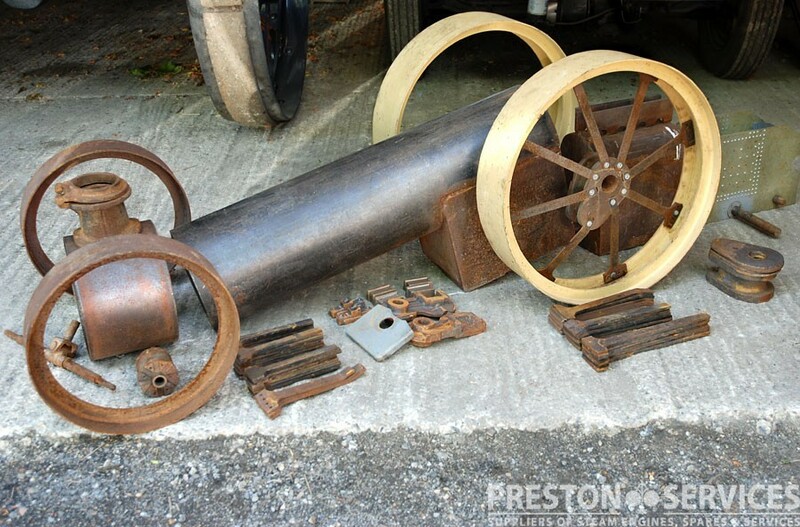 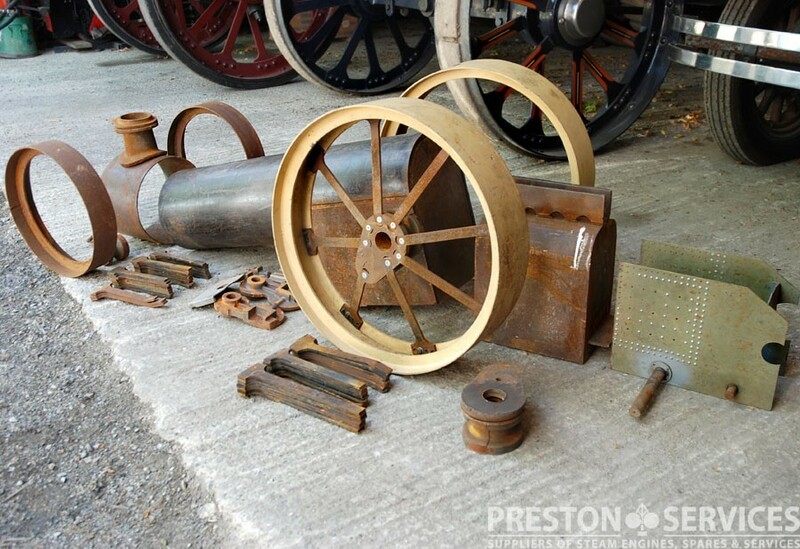 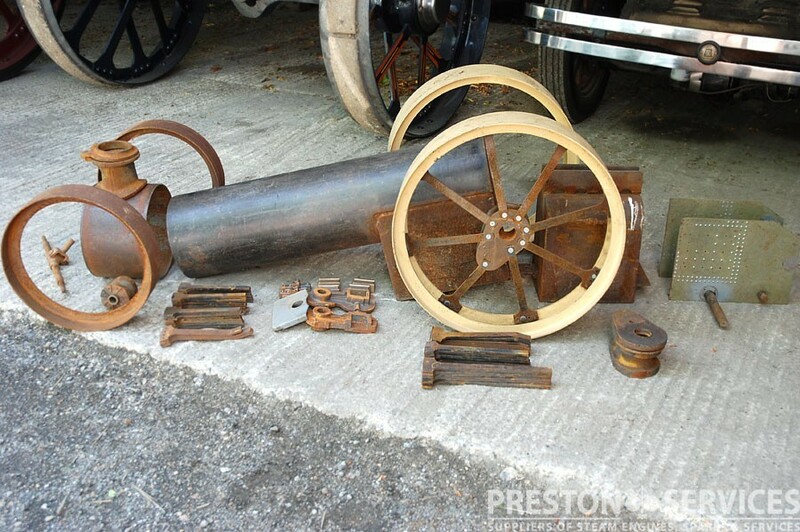 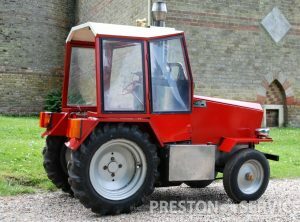 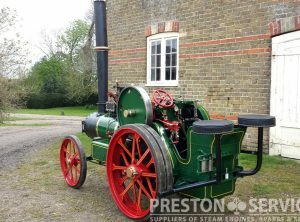 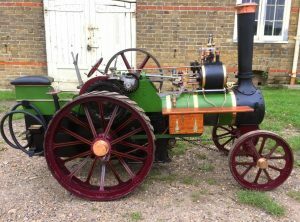 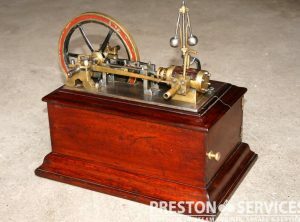 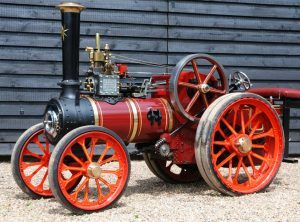 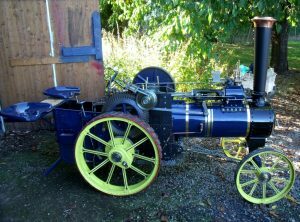 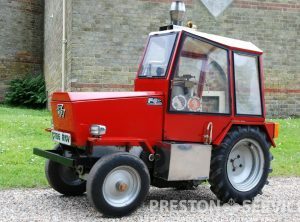 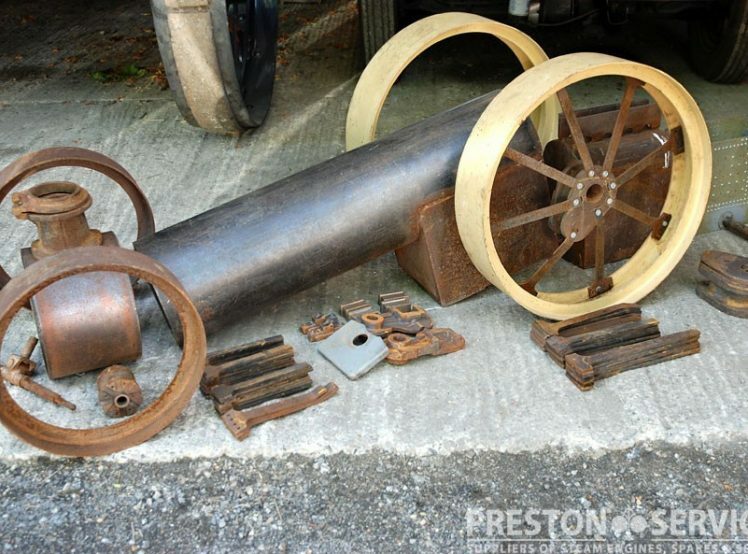 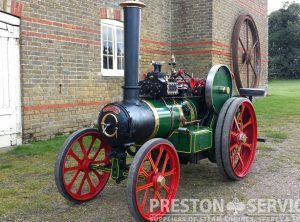 This unfinished miniature is an example of the popular 4″ scale single cylinder engine by Live Steam Miniatures, and based on the 6 NHP agricultural traction engine by William Foster & Co, Lincoln. 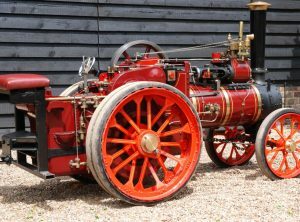 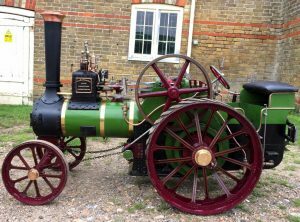 An very well made and presented example of this scale engine, based on the 7 NHP Garrett agricultural traction engine. 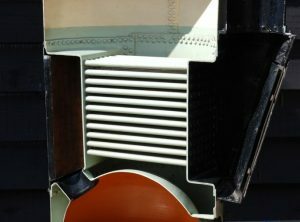 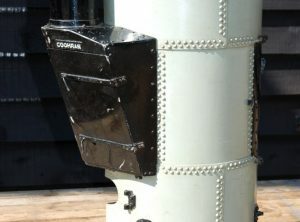 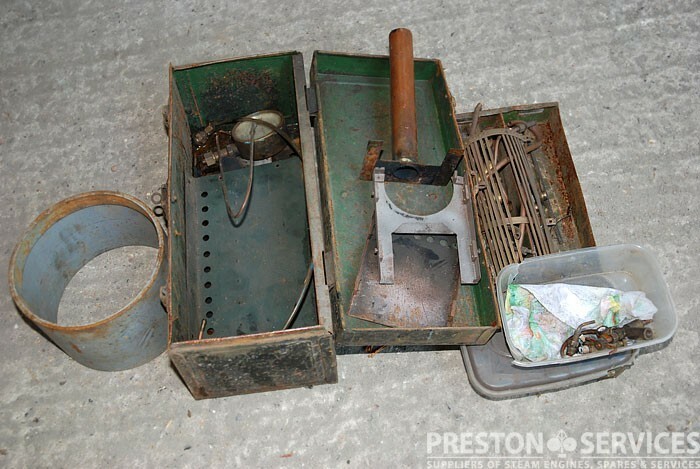 With professional boiler and for sale with current boiler certificates.